A wreck Wednesday involving a tractor-trailer, tour bus and passenger vehicle resulted in multiple fatalities and injuries, the Tennessee Highway Patrol said. The wreck occurred about 40 miles east of Knoxville on Interstate 40 westbound near the 423 mile marker, said Tennessee Department of Safety spokeswoman Dalya Qualls. [Update 7:35 p.m.] Heavy rain has brought the wildfire in Pigeon Forge, Tennessee, under control, the state's emergency management agency says. The fire is contained to about 5 acres, and all crews have been sent home except for about eight people who will monitor hot spots, the agency told CNN affiliate WATE. [Original post, 12:57 a.m] The National Guard will fly in two helicopters Monday to help battle a massive wildfire that has damaged more than 30 cabins in Pigeon Forge, a mountain resort city in Tennessee. While the state Emergency Management Agency had not received reports of casualties, the fire prompted the evacuation of about 150 people. Filed under: Fire • Tennessee • U.S.
Self-proclaimed "rednecks" gather across the country to enjoy some fun in the mud and we've captured them on video. Watch as some swim in a mud pit, hurl hubcaps and compete in beer-related contests. One woman states "what makes it so fun is that it's a bunch of rednecks getting along." The "Redneck Resort Mud Park" in Tennessee promises a good time for those who don't mind getting dirty. 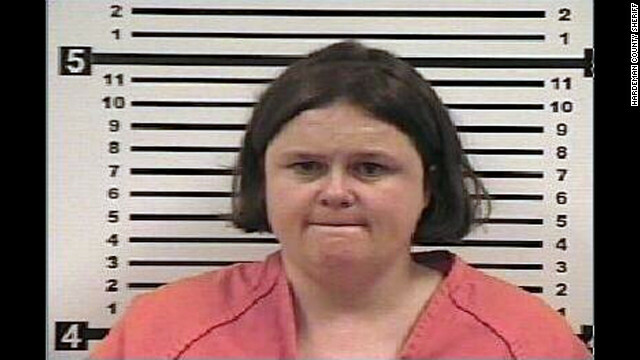 WVLT reports. 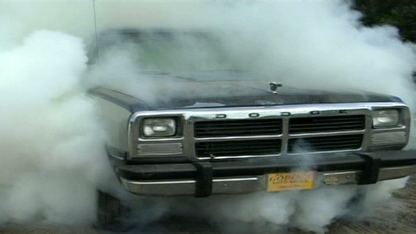 Watch what some drivers do to "mess up" their vehicles at the Redneck Resort. Annual Redneck Games are held in East Dublin, Georgia. Mud pit bellyflops and hubcap hurls are among the games played. See what happens when a bunch of rednecks roll around in the mud. Hundreds came out for toilet seat horseshoes and pigs feet bobbing in one town's alternative Olympics. WCSH reports. See how beer plays a role in one of the "Redneck Olympic" games. Filed under: Georgia • Gotta Watch • Maine • Sports • Swimming • Tennessee • U.S.
Bob Welch, Fleetwood Mac's guitarist for three years, is pictured in 1978 in Los Angeles. 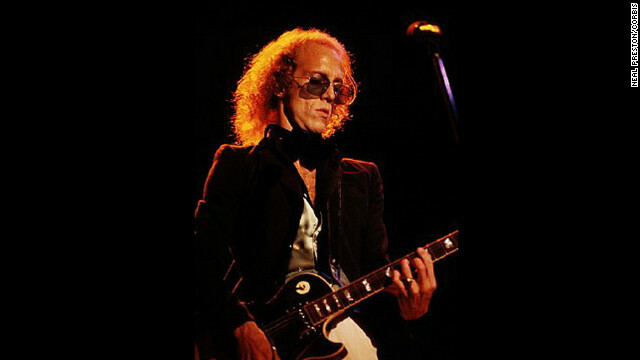 Bob Welch, a guitarist who played with Fleetwood Mac before launching a solo career, died of a self-inflicted gunshot wound to his chest, Nashville, Tennessee, police said Thursday. He was 66. Welch's wife found his body in their Nashville home about 12:15 p.m., Nashville Police spokesman Don Aaron said. 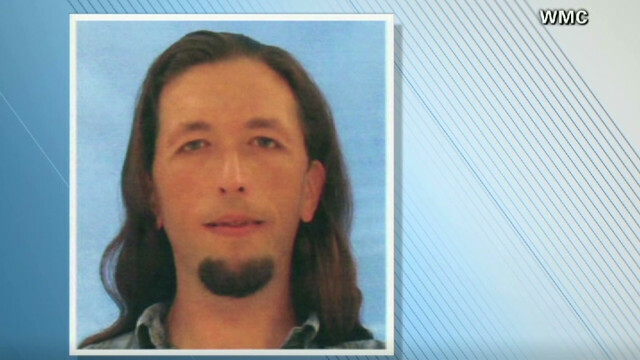 "All indications are that it was a suicide," Aaron said. A suicide note was found, he said. Welch played guitar with Fleetwood Mac starting in 1971. He left the group in late 1974, just before Lindsey Buckingham and Stevie Nicks joined the group. Vanderbilt University head football James Franklin is playing defense today after comments this week that he looks for assistant coaches based on how attractive their wives are, not on their experience. Here's what he said on 104.5-FM "The Zone" in Nashville on Wednesday concerning his assistant coach hiring criteria. 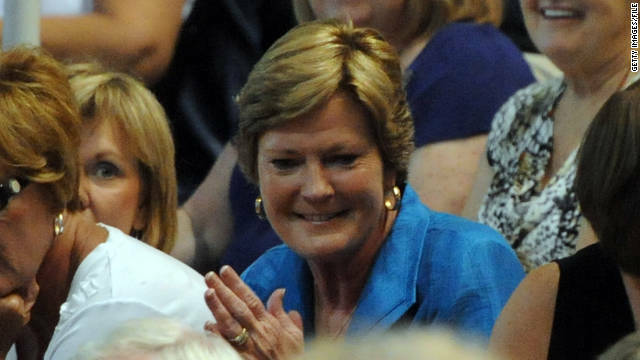 "His wife, if she looks the part and she's a D-I recruit, then you've got a chance to get hired. 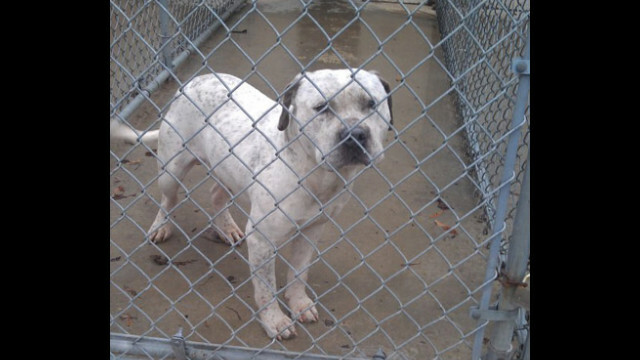 That's part of the deal," Franklin said, according to CNN affiliate WSMV. The long-running battle between a Tennessee Muslim community and its critics over a new mosque took a dramatic turn with a county judge's ruling that could bring construction to a halt. "I don't have answers at this point," Cope said. 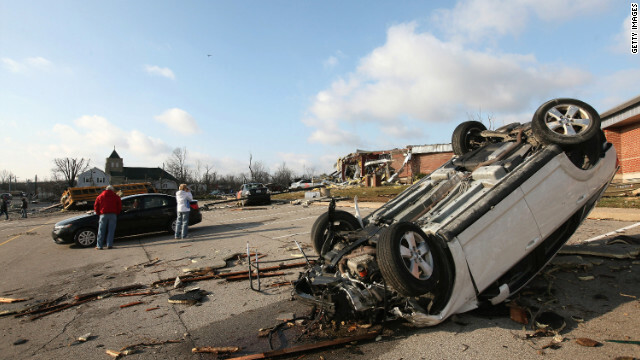 Filed under: Anti-Islam • Islam • Religion • Tennessee • U.S.
A car lies overturned in the parking lot of the Henryville school after a tornado ripped through Henryville, Indiana. Outbreak of deadly tornadoes tear through U.S.
A powerful storm system rolled across the U.S. Friday causing at slew of tornadoes from Alabama to Indiana. 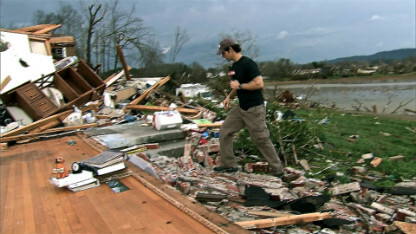 The deadly tornadoes left a devastating path of destruction behind. This is something you'll have to see to believe. A woman near West Liberty, Kentucky can be heard praying on camera as a huge funnel cloud forms over her house. 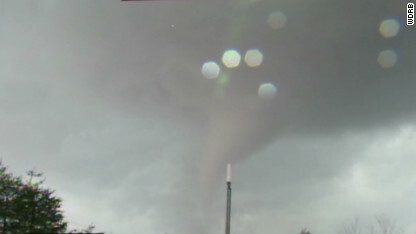 A woman near West Liberty, Kentucky can be heard praying on camera as a huge funnel cloud forms over her house. “Take it away from us, lord,” she says in a petrified voice. 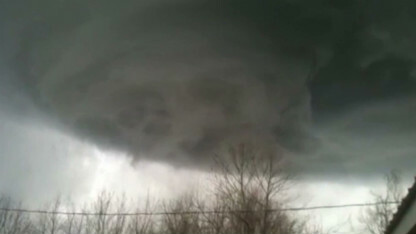 See this terrifying rotating cloud take shape directly overhead. A WDRB reporter and photographer got caught in the storm as they headed out to cover the severe weather in Indiana. A WDRB reporter and photographer got caught in the storm as they headed out to cover the severe weather in Indiana. They filmed a tornado as it passed just feet away from them. Watch to learn what simple decision that the team made may have saved their lives. Indiana was among the hardest-hit states. Indiana was among the hardest-hit states. 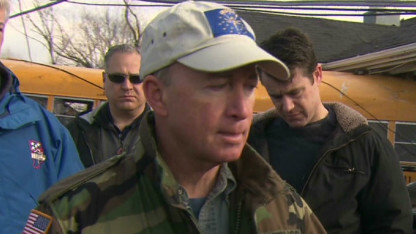 Indiana Governor Mitch Daniels surveyed the damage in Henryville, Indiana this morning and told CNN that “this is about as serious as we’ve seen in the years that I’ve been in this job.” See what he plans to do about it. Video captures the heartbreak as tornado survivors try and pick up the pieces from what's left of their homes. Officials say severe weather in Tennessee is responsible for the critical injuries of at least eight people. Ooltewah, Tennessee, suffered tremendous damage. This video captures the heartbreak as tornado survivors try and pick up the pieces from what's left of their homes. But opponents say it will create an dangerous exemption that allows those who condemn homosexuality to openly harass gay students strictly because of their religious views without punishment - so long as they don't actually harm them. The bill, which was introduced in 2011 in the House and Senate, has gained attention after the conservative Family Action Council of Tennessee (FACT) announced it would be one of their highest priorities for the year. The sponsors of the bills did not return calls for comment about where discussion on the bill stood. The group's December newsletter says it hopes "to make sure [the law] protects the religious liberty and free speech rights of students who want to express their views on homosexuality,” according to the Chattanooga Times Free Press. Because of the specific protection requested for religious and political views, activists for the LGBT communities fear the law may be sending the wrong message to students that it would be OK to harass each other under the cloak of religious or political views. Rescuers on Wednesday reached three miners trapped in an eastern Tennessee zinc mine after a fire, and were bringing them to the surface, a fire rescue spokesman said. They should all be out by 5 p.m. ET, said Capt. Sammy Solomon of New Market Fire Rescue. The miners were trapped by smoke after a rig fire broke out 800 feet underground Wednesday at the Young Mine in New Market, Solomon said. They were among 54 miners in the mine at the time. The others managed to get out, though two were transported to a local hospital to be treated for smoke inhalation.